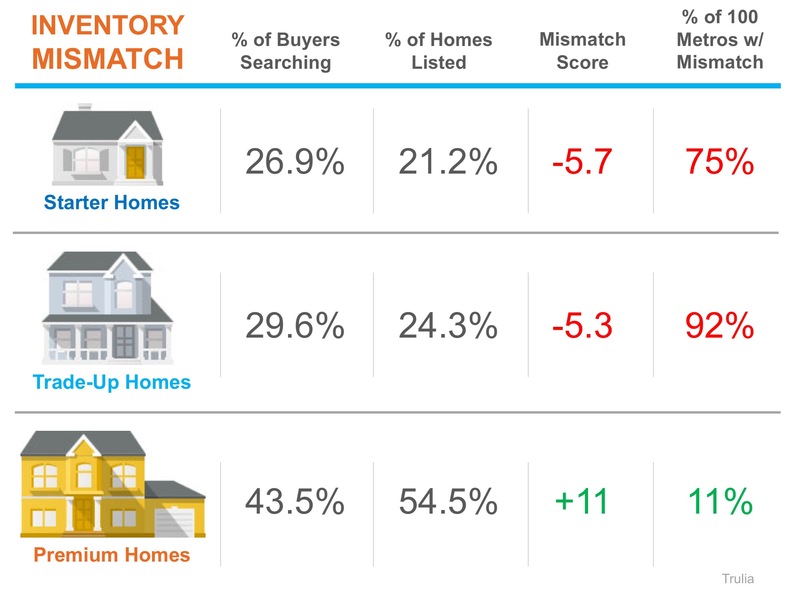 he inventory of existing homes for sale in today’s market was recently reported to be at a 3.6-month supply according to the National Association of Realtors latest Existing Home Sales Report. 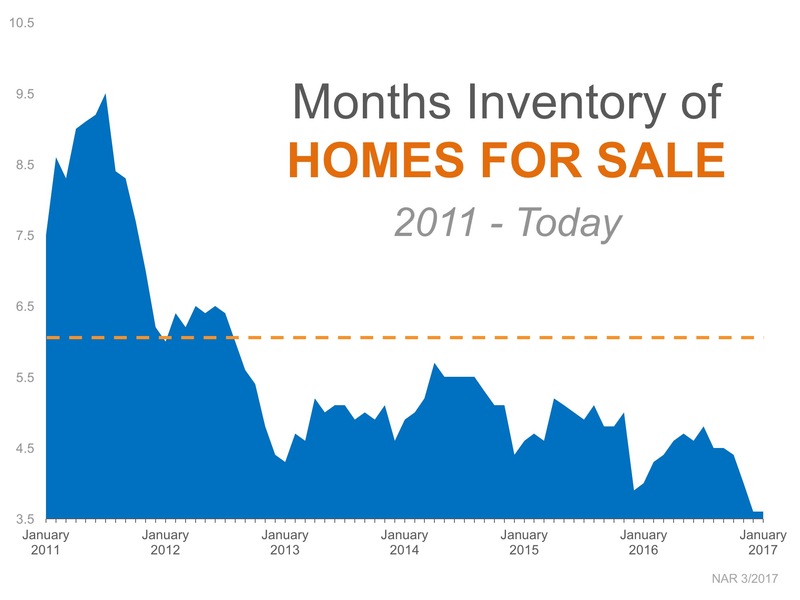 Inventory is now 7.1% lower than this time last year, marking the 20th consecutive month of year-over-year drops. Previous Previous post: Mortgage Interest Rates Went Up Again… Should I Wait to Buy?